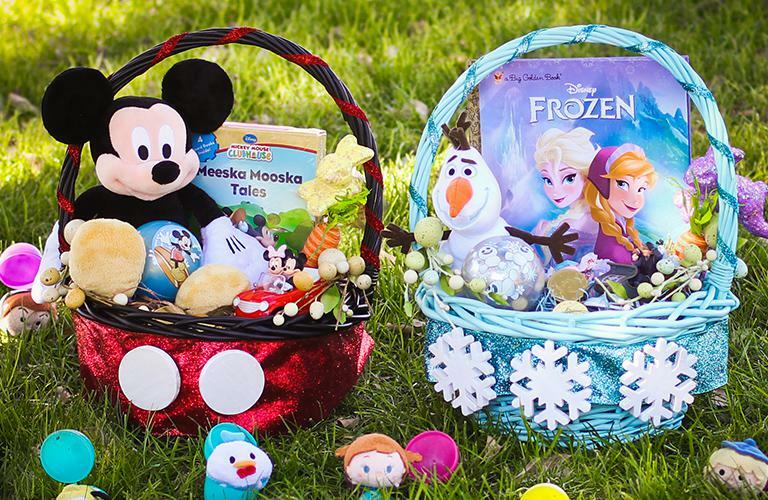 Hatch some special fun for your Easter egg hunt this year with a quick Easter basket DIY that’s sure to delight every little Disney-lover. 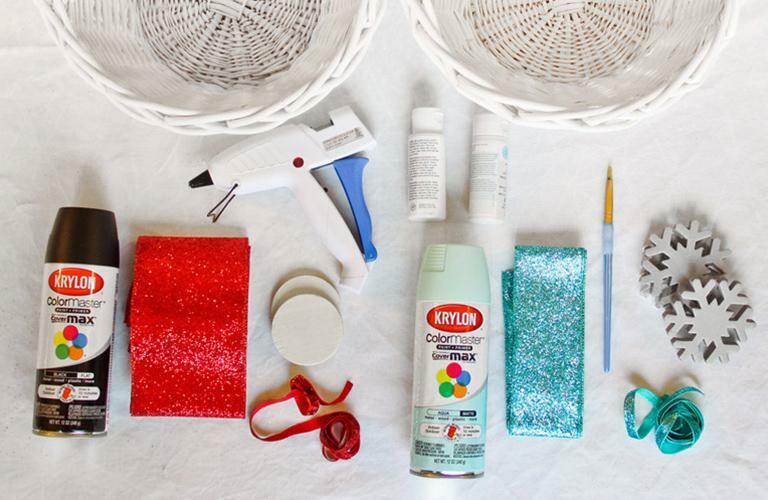 Get your scissors and glue gun and get hopping! 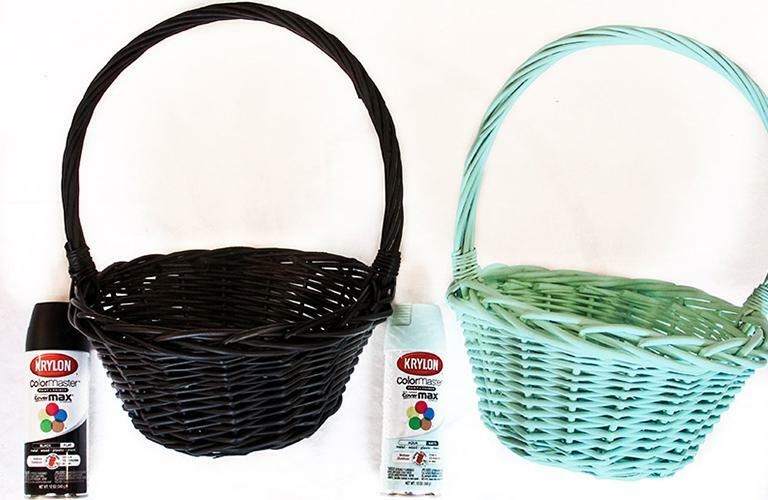 Spray paint one Easter basket black for Mickey Mouse and the other aqua for Frozen and let them dry. 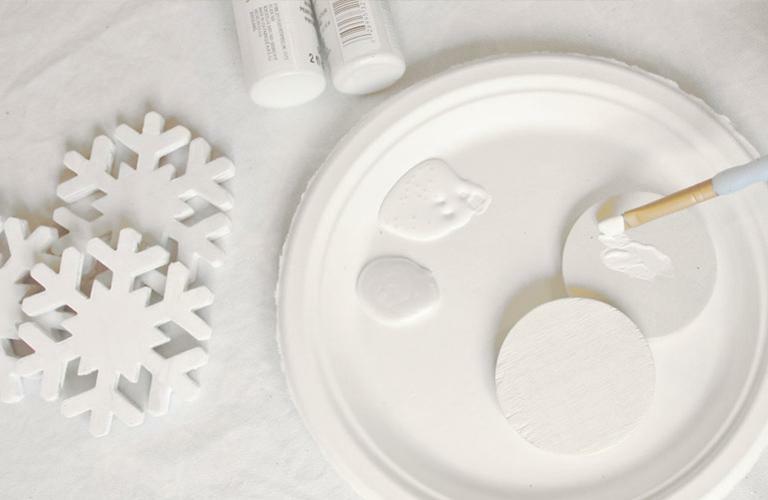 Paint the snowflakes for the Frozen Easter basket with white acrylic paint and the buttons for the Mickey Mouse Easter basket with pearl acrylic paint and let them dry. 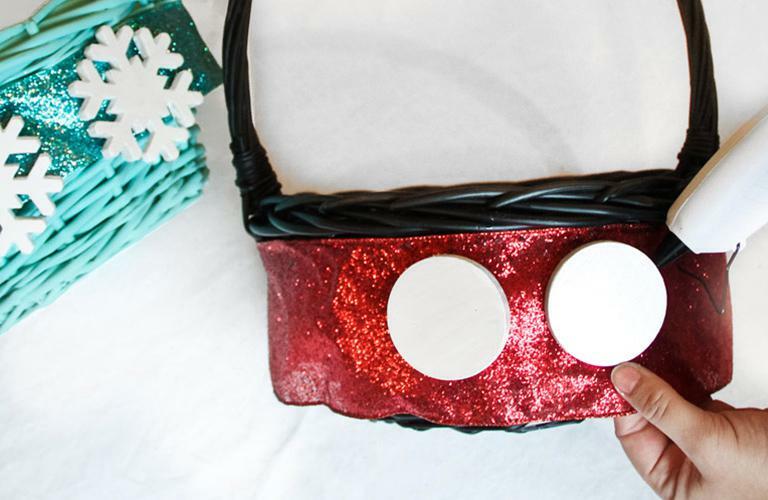 Once the baskets are dry, wrap the wide ribbon around each basket (red for Mickey Mouse, aqua for Frozen) and secure with hot glue. Once the snowflakes and buttons are dry, glue them to the front of the baskets. 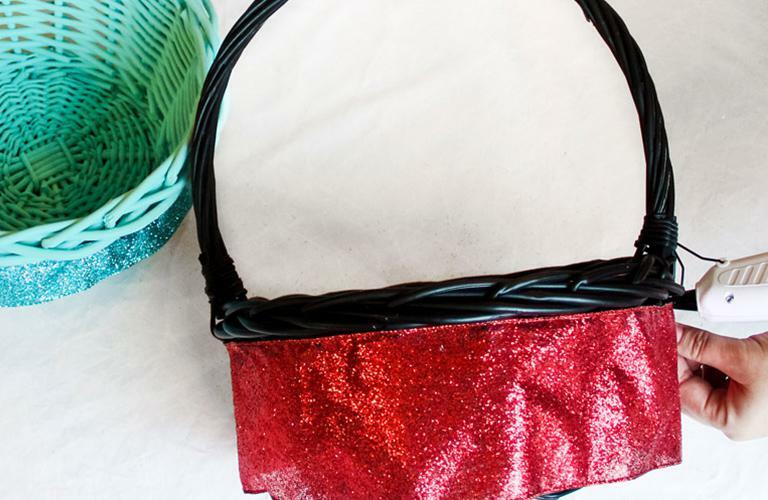 Wrap the matching skinny ribbon around each basket handle and glue them in place. 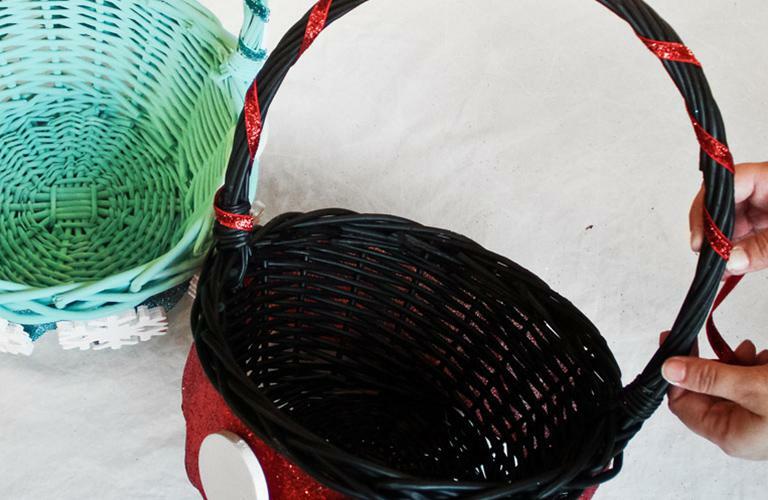 Now that your baskets are sitting pretty, there’s one thing left to do: fill them! You can find plenty of goodies to complete your baskets at Disney store or shopDisney.com, and Disney® Visa® Cardmembers can save 10% on select purchases!1 Happy Easter and we “hop” your bunnies enjoy their baskets! Note: Due to popularity, some items might become unavailable.